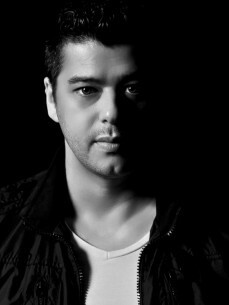 Adrian is a music enthusiast and a well-known Romanian music producer abroad. Discovering music production in 1996, he is best known for energetic live DJ sets, original productions such as 'Shana', 'Sky Traffic' or 'It is What It is'. He remixed titles for Markus Schulz, M.I.K.E., Marcus Schossow, George Acosta, Bobina, Marcel Woods, Andy Moor and many more. He worked with and/or remixed for vocalists such as Vicky Fee, Susana, Truth, Marcie.